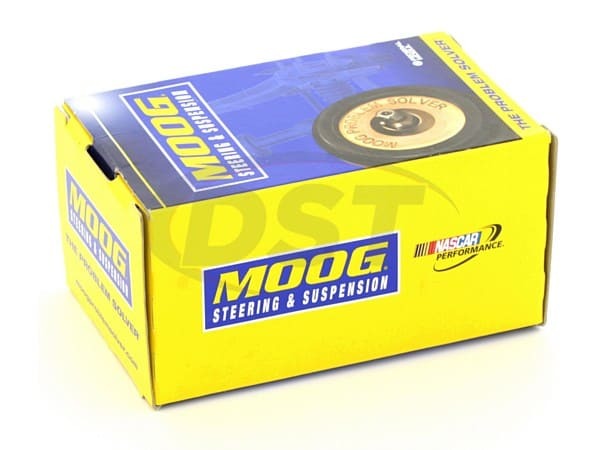 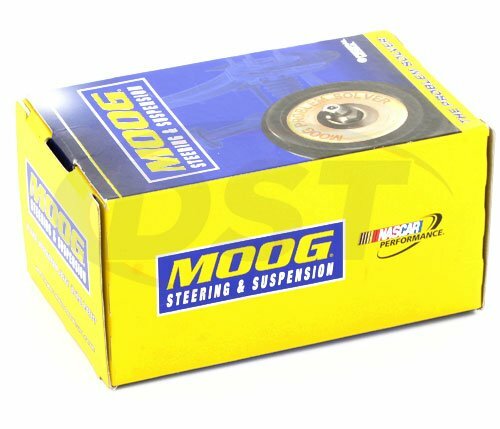 What material are Moog bushing Part Number k200304 made out of? 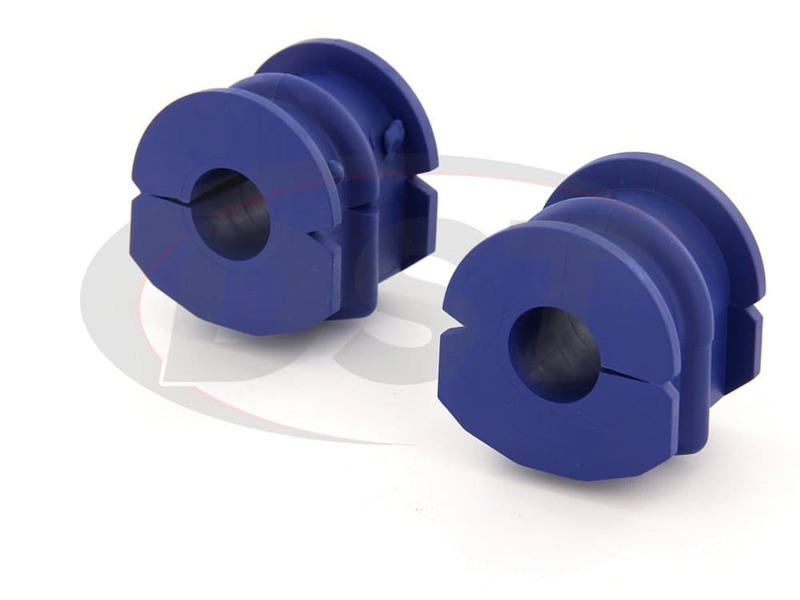 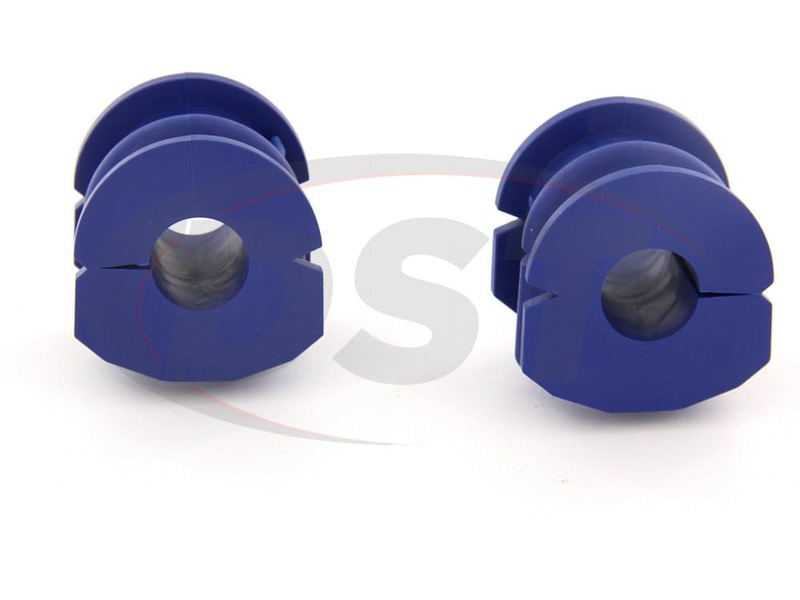 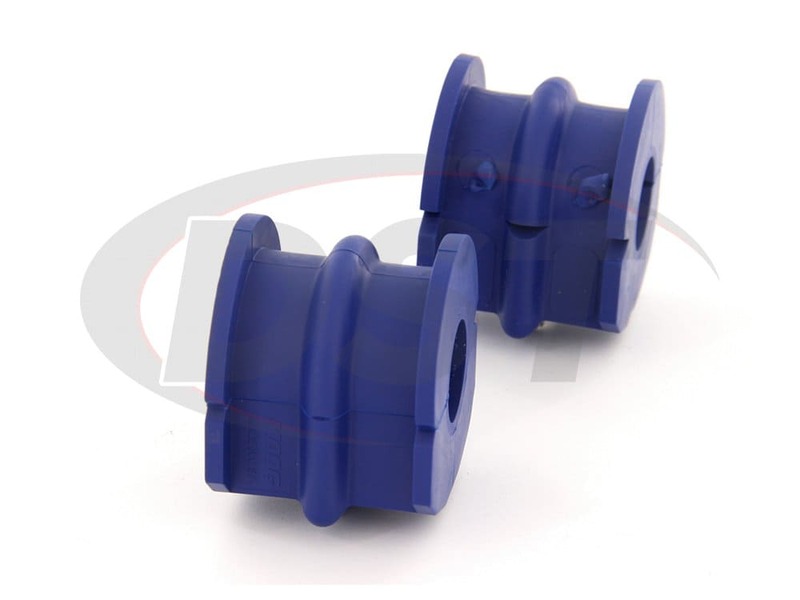 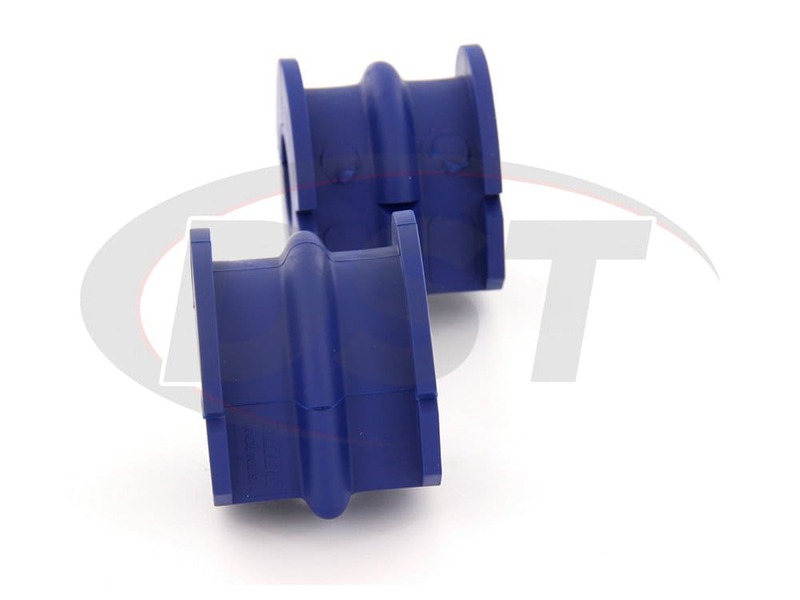 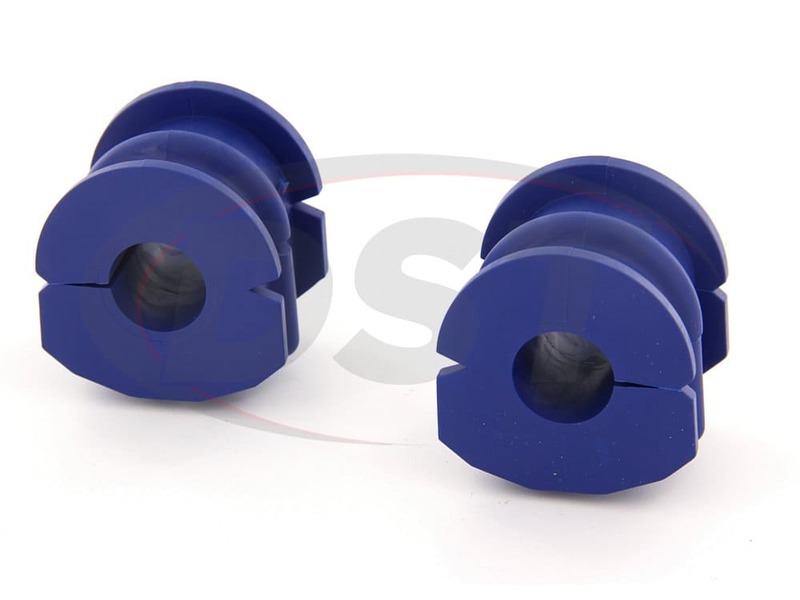 Moog bushing Part Number k200304 are made out of Thermoplastic material. 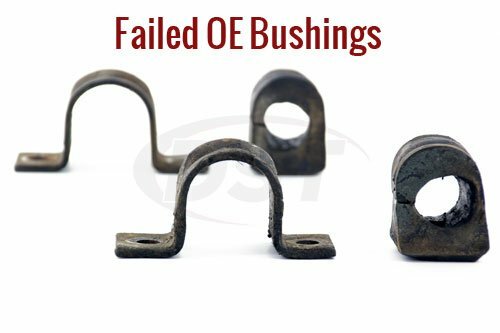 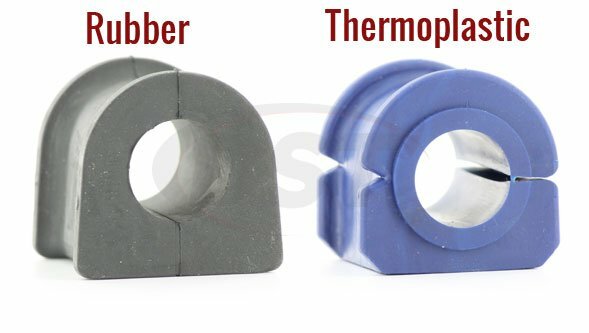 The thermoplastic is stiffer and more durable than the OE rubber bushings.